Huawei has been very active this year and launched a bunch of devices back to back. The latest smartphone in the Huawei lineup of devices is the “Huawei Nova Smart”. The Nova series from Huawei has always been mid-range smartphones and this one is no exception. Huawei Nova Smart sports a 5-inch HD (720p) display, as well as a 13MP rear camera. Nova Smart is powered by a 1.4GHz octa-core Qualcomm Snapdragon 435 processor, 2GB RAM and 16GB of expandable storage (up to 128GB). Despite being on a budget, Huawei Nova Smart does come with a fingerprint sensor on the back side, along with a large 3,020 mAh battery. There’s even a secondary 5MP camera on the front for selfies and video calls. One of the drawbacks with the device is that it runs on Android 6.0 Marshmallow, it’s 2017 and companies still put up android Marshmallow on mid-rangers. The Nova Smart sells for €200($214 USD/ 14,000 INR approx), but some carriers like Slovak network operators O2 and Orange offer the phone much cheaper with various contracts. It’s now available for purchase in select European markets. 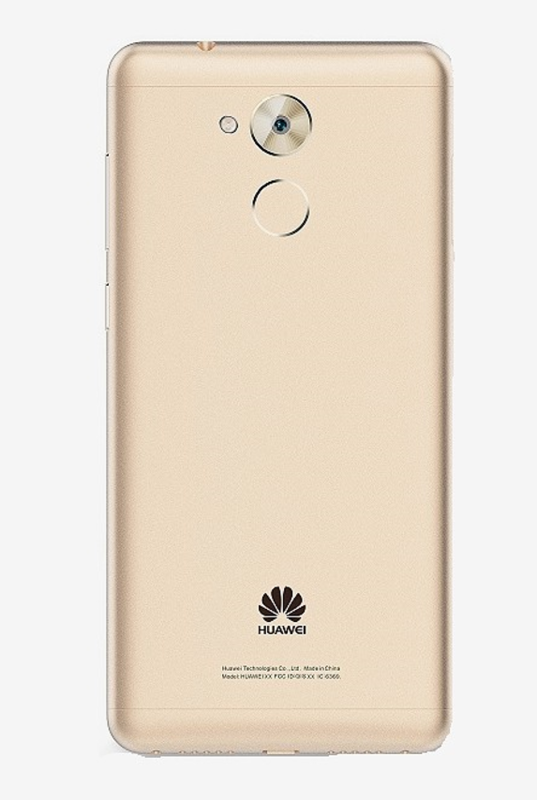 Specs-wise, Huawei Nova Smart is just a renamed version of the Honor 6C, also known as Huawei Enjoy 6s. Yes, that’s pretty confusing, but not surprising coming from the Chinese company.